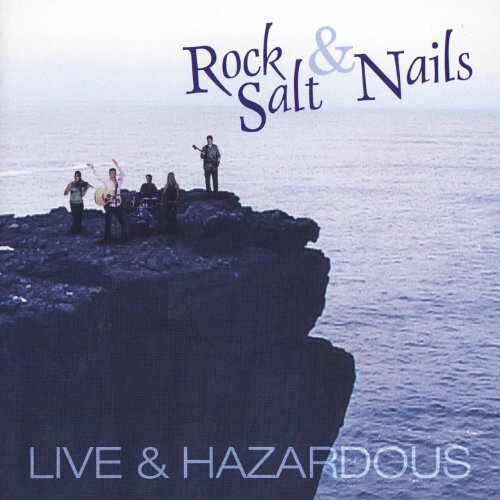 Shetlands roots-rock band Rock Salt and Nails have established a solid reputation as one of the most energetic and original groups to emerge from the roots scene, with 5 albums and tours throughout the UK, Europe, North & South America. 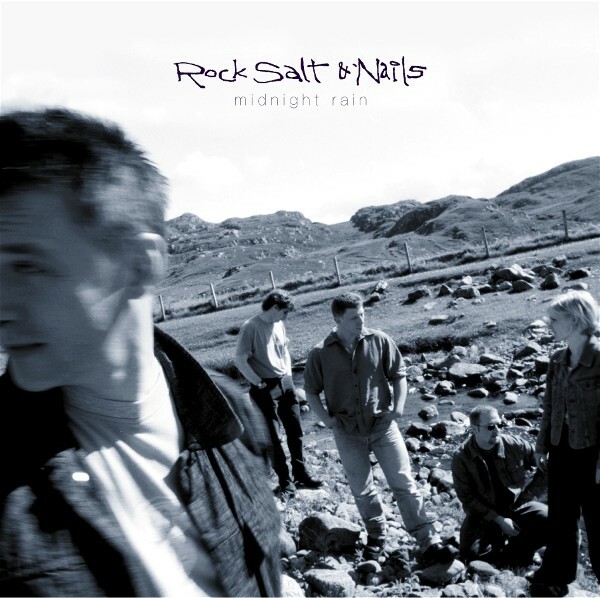 Midnight Rain, the band’s 6th album showed why their sound has been such a hit with audiences worldwide. 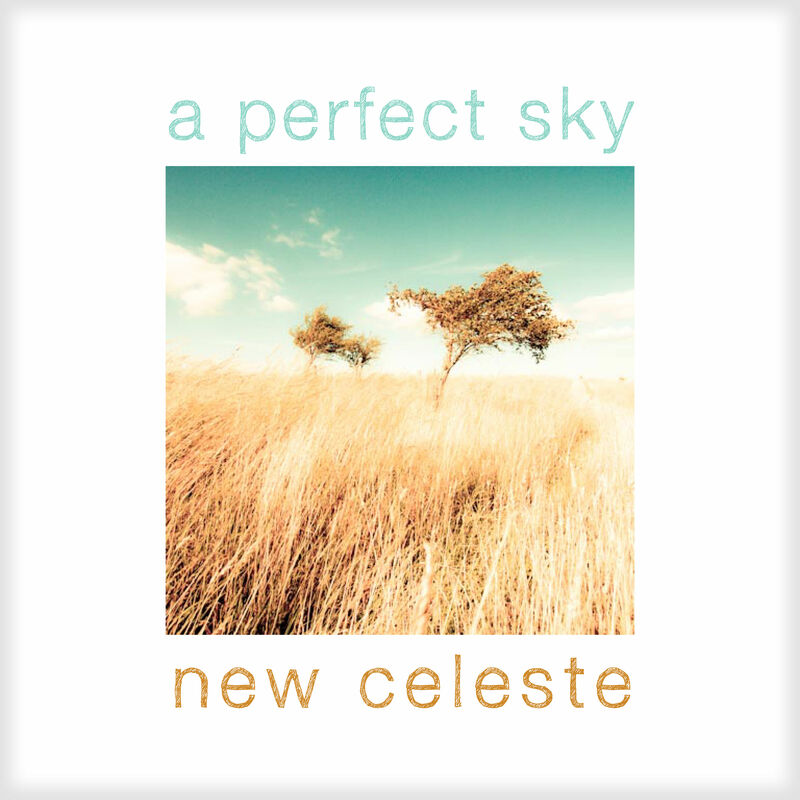 An eclectic acoustic mix of folk, rock, pop and jazzy touches, the album takes in intelligent contemporary songwriting, classic covers, and traditional tunes. 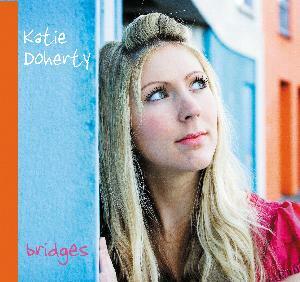 Superbly delivered with virtuoso fiddle, guitar and touches of banjo, driven along by a rock-solid rhythm section. 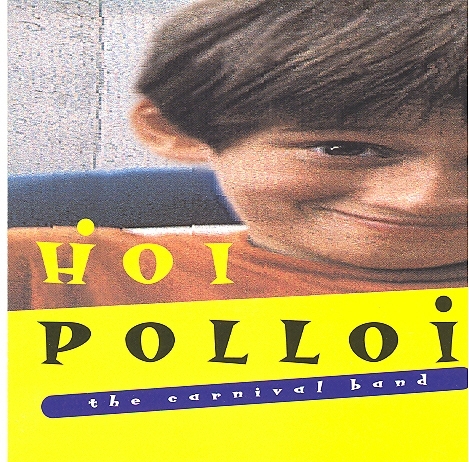 Energetic & vital, roots-rock doesn’t get much better than this.